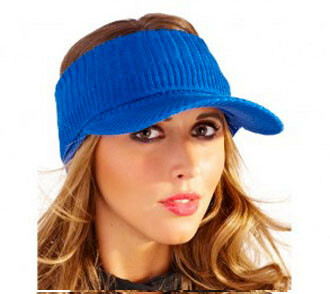 Hats & Visors is part of the Sunwiser family. 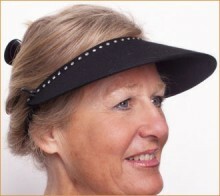 Started by Pauline Lister in 1993, Its first prestigious client was Sunseeker Powerboats for the patented Plaited Visor. The focus has always been a unique design-led approach, manufacturing ladies hats and visors in the UK for both individual clients via its online shop to wholesale trade outlets in golf clubs, swim shops and exclusive outdoor clothing shops.